Find everything you need to know on the library website via the intranet homepage. There is a Livebinder on the Resources page all about how to create a book trailer. You can enter as an individual or as a Tutor Group. ENTRIES CLOSE 21st June. 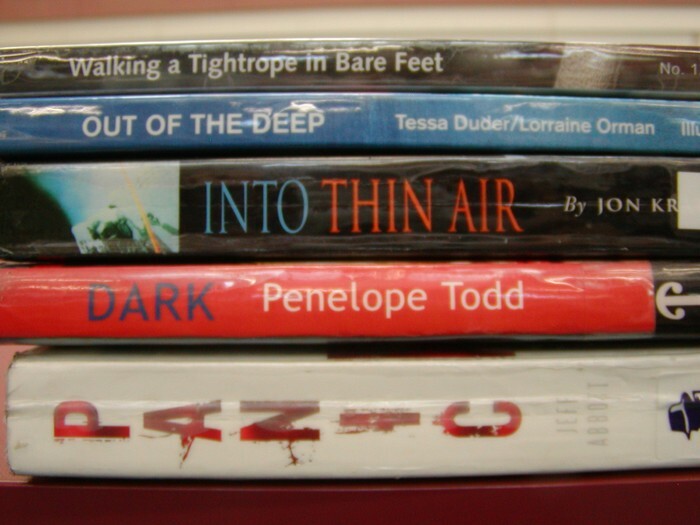 Come and try your hand out at creating a poem using the spine titles on books. 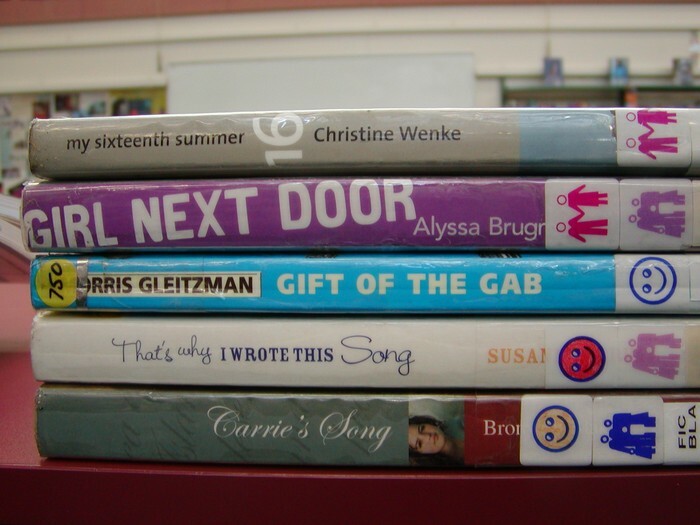 Entries will be displayed in the library during Library Week and the winners will be decided by student vote. People do judge a book by it's cover. Have you ever read a book and thought the cover didn't do it justice? 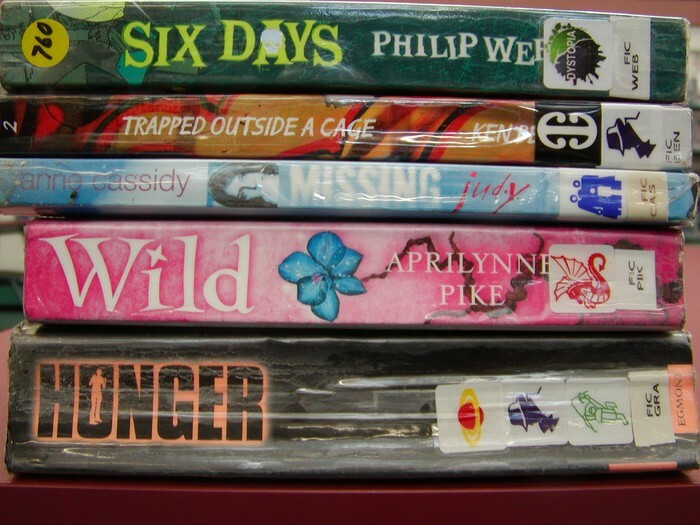 The library staff have selected some books that they think could do with a new lease on life. During Library Week students who are willing to take a risk and choose a wrapped book to read will be rewarded with a delicious biscuit. You might even discover a new genre or author that you like. Each day of Library Week there will be a different Guess the ... question posted in the library so make sure you visit every day. All entries will go into a daily prize draw.